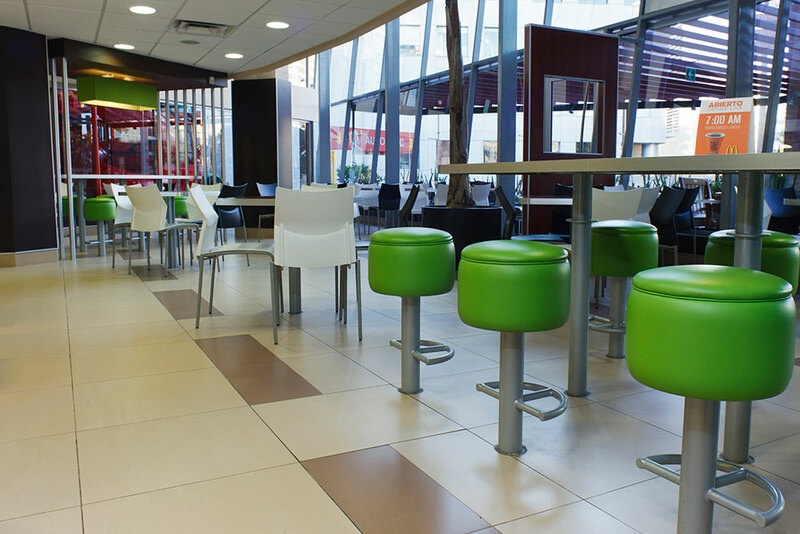 McDonald’s is one of the world’s largest fast food chains. 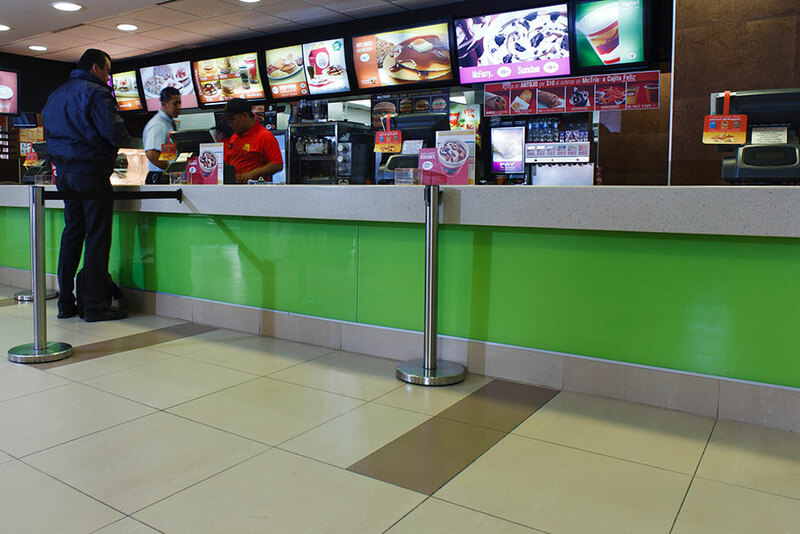 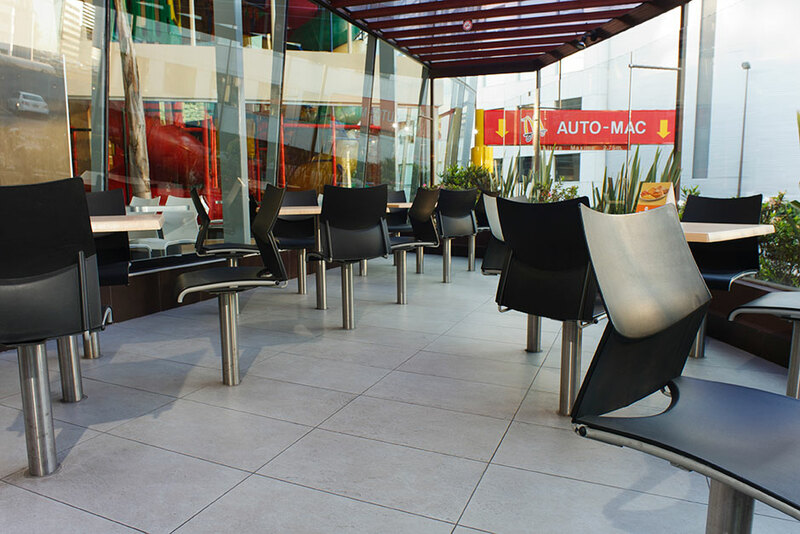 This McDonald’s branch, located in Polanco, Mexico, has chosen to use a mix of Urbatek’s Scene Nature and Area Nature tiles throughout its design, giving it a contemporary new look. 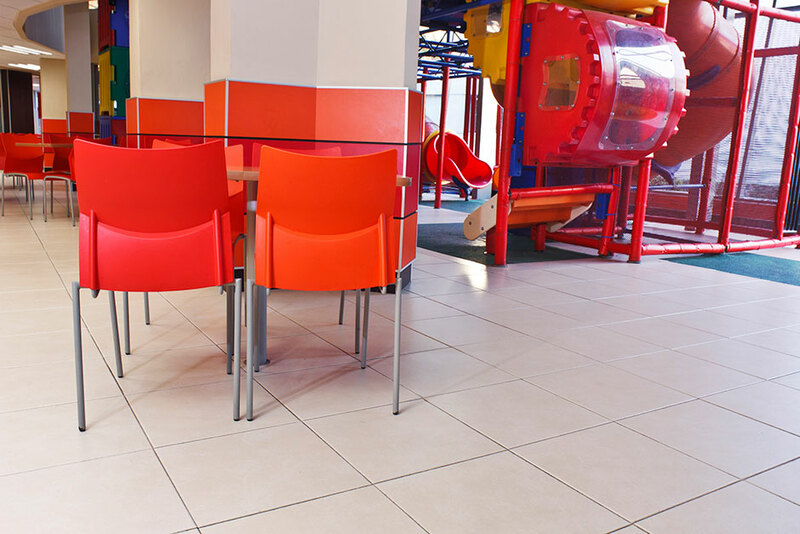 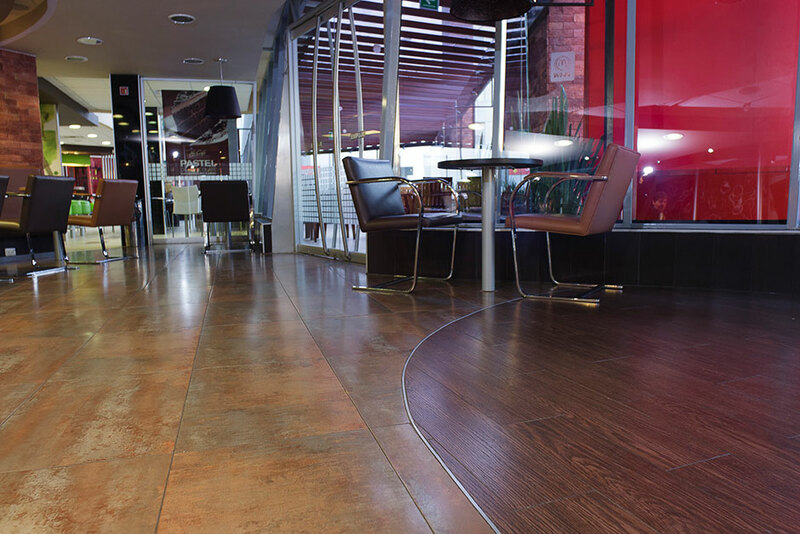 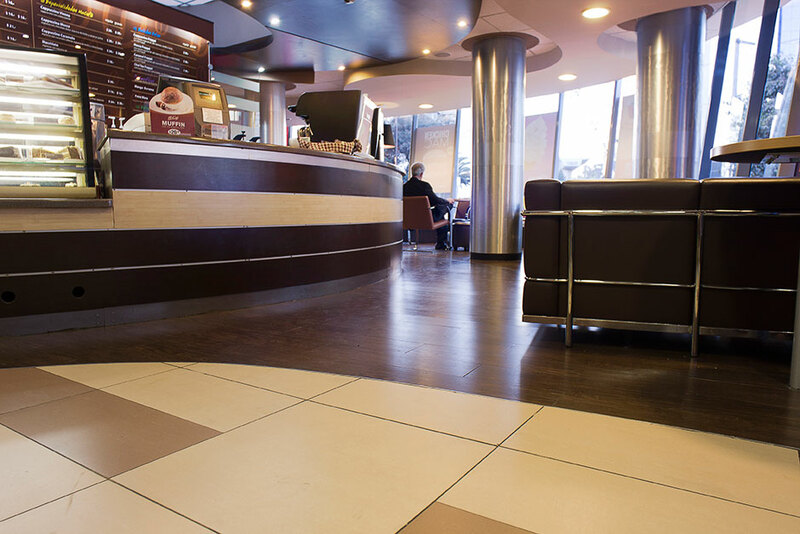 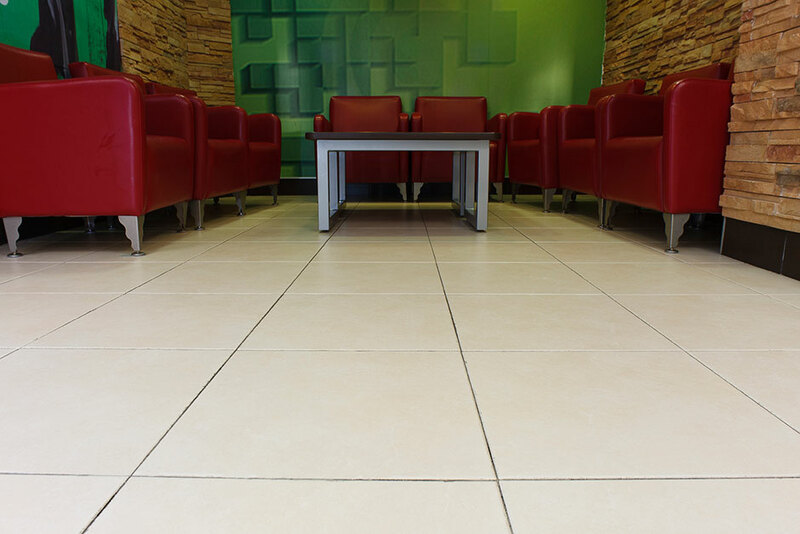 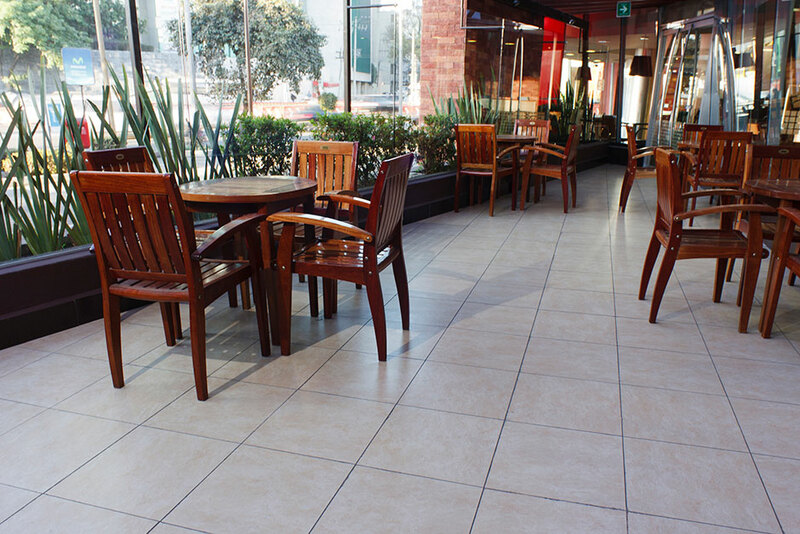 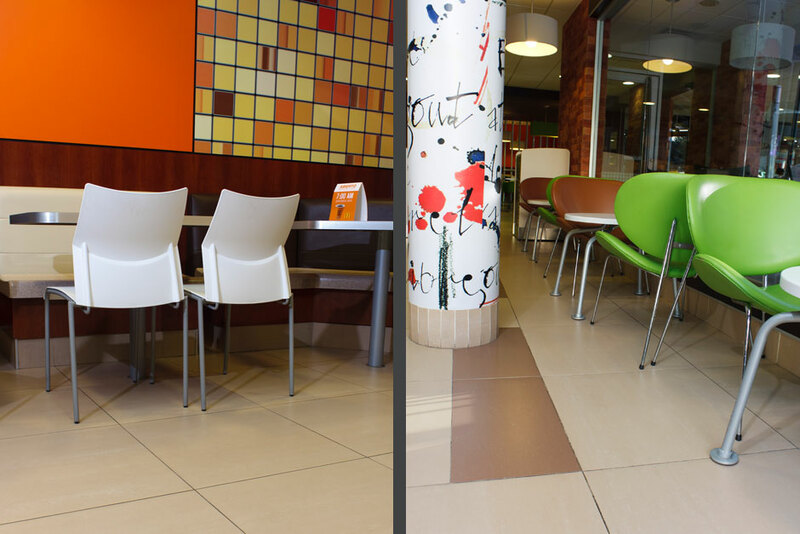 Urbatek’s through body porcelain floor tiles are perfect for use in high traffic areas. 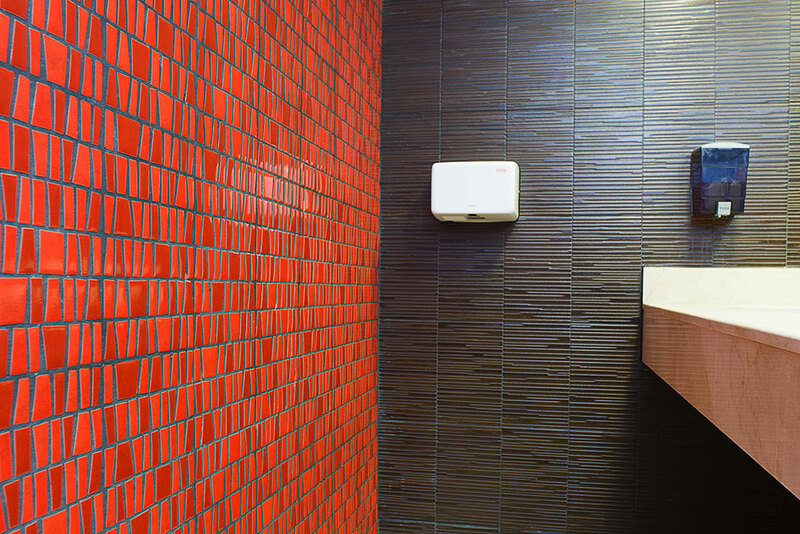 Porcelanosa’s Trento Damasco mosaic tile is used in their bathroom’s design as a decorative and vibrant accent.